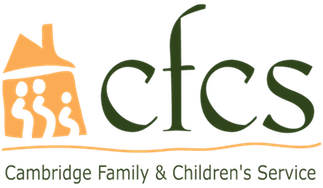 In the CFCS Intensive Foster Care program, the staff person is often like a parent, even though most do not have children of their own. And they serve in this role to some of the more challenging children. Tara has been with us for the past 6 years. 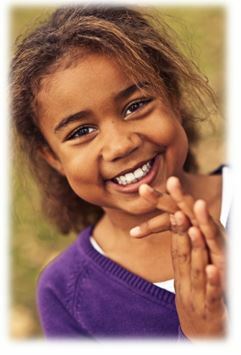 She and her younger sister were placed in our care, but then both were placed in a pre-adoptive home where her sister was adopted and she was not. Tara did not want to be adopted and the family was not going to force her. She has been in a few respite placements since then and is now with a family. Through it all, her CFCS staff person has been there for her, taking her to doctor’s appointments, after school programs, attending recitals, talent shows and parent-teacher conferences, and has physically moved her each time her placement has changed. In many ways, the staff person knows this child better than anyone else. She is a constant advocate for her, setting limits and showing her that some people in her life will be consistent.